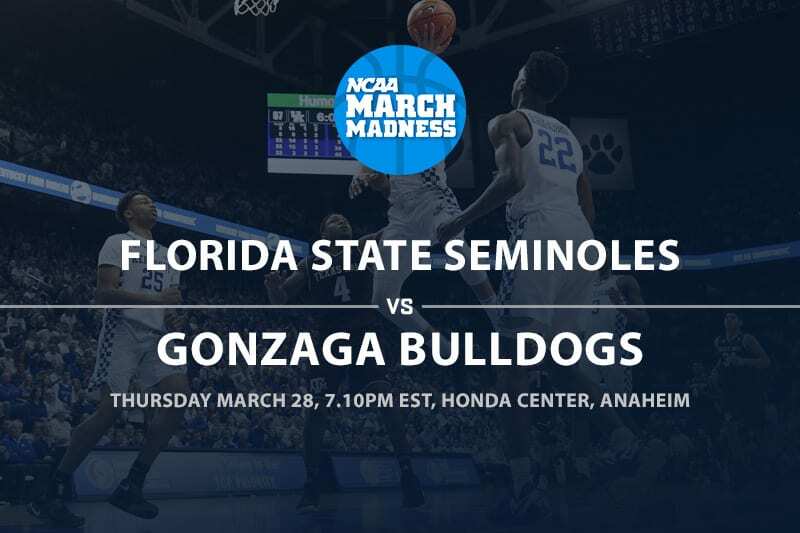 Gonzaga (32-3) is the top seed in the West region and they have some payback in mind when taking on fourth seed Florida State (29-7), who bounced them from the NCAA Tournament Sweet 16 last season. 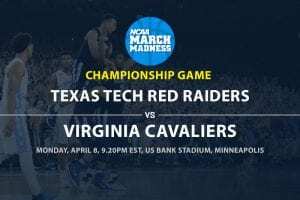 The Seminoles came into the Big Dance hot and their only loss in their last eight games facing star-studded Duke in the ACC Championship Game. The crushed Murray State in their last game scoring 90 points and they head into this HUGE game with a lot of confidence. Gonzaga has won both tourney games by double figures and they are the highest scoring team in the nation putting up an average of 88.6 ppg. On top of that they rank a legit 31st in the nation in points allowed per game. The Bulldogs failed to shoot over 34% from the floor in last season’s loss to FSU and it is pretty obvious they must shoot the rock better in this game to avoid ending their season against them for the second straight year. 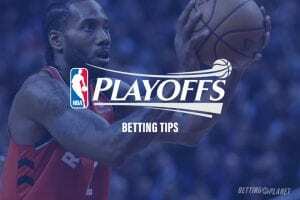 This season Florida State is 17-18-1 ATS and they have an Over/Under record of 16-18-2 and Iowa State is at 22-13 ATS with an Over/Under record of 17-18. The hot Seminoles were not so hot in their Big Dance opener failing to shoot over 39%, but in their last game they crushed Murray State beating them 90-62 where they shot over 50% and held the Racers to a paltry FG% of 32.8%. Starter Terrance Mann went for 18 points on 7/11 shooting and also had eight rebounds and Mfiondu Kabengele led the Noles with 22 points off the bench going a great 10/12 from the field. FSU is pretty deep, but Kabengele (13.4 ppg) and Mann (11.6 ppg) are the only two players averaging in double digits. They have both played great in their run to the Sweet 16, as Kabengele has 43 points in the two games and Mann has 37. The Seminoles’ defense has to slow down the fast-paced Bulldogs and keep them from running up the score, as the more the game is a shootout the more it favors Gonzaga. In an interesting betting trend Florida State is a perfect 4-0 ATS in their last four games facing teams from the West Coast Conference. On the other side of the coin Gonzaga is only 1-6-1 ATS in their last eight games facing teams from the ACC. Gonzaga had a great all-around game in their last one, which was an 83-71 win over Baylor. They opened up a 14-point halftime lead, had a FG% of 54.4%, and they played great defense holding Baylor to a FG% of only 41.7%. Star Rui Hachimura only had six points in the game while Brandon Clarke led all scorers in the game with 36 points and not only was he a stellar 15/18 from the floor, but also had eight rebounds. Hachimura (20.1 ppg) and Clarke (17 ppg) are the top two scorers for the Zags and both being forwards the guards for the team have to shoot the ball well to open up the paint. The Seminoles have the confidence and beat the Zags last season, but a win for them this season is not on the cards. The Bulldogs will shoot the ball well and their offense will get it done. However, while FSU will not win, they will show up and play well, giving Gonzaga a game and they will cover the spread.